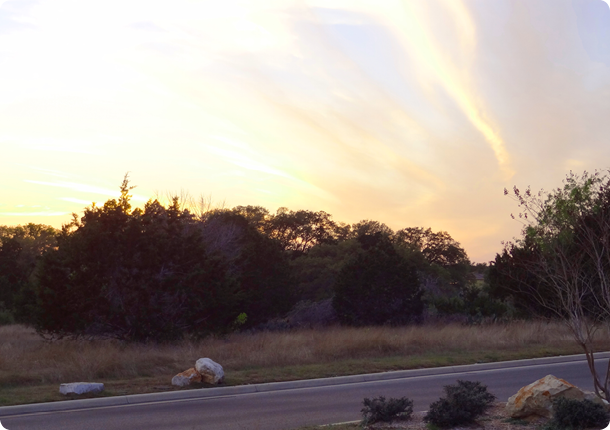 The Estates at Rockwall Ranch offer 1-2 acre Hill Country home sites with underground utilities, excellent Comal ISD Schools, and no time-limit to build. 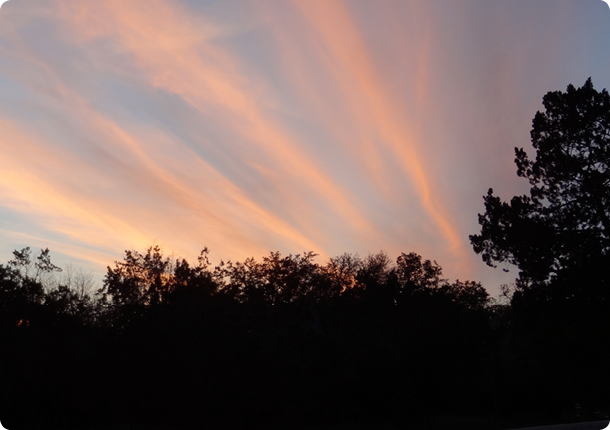 Peaceful Hill Country living is just minutes from San Antonio and relaxing New Braunfels, Texas. Use ANY builder, build ANY time. A home designed for YOU. 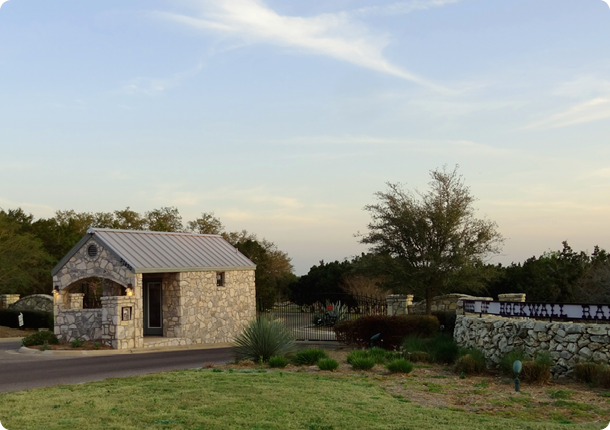 Nestled into the beautiful rolling hills of the popular Texas Hill Country just to the northeast of San Antonio, lies this scenic old German family ranch, rich in natural beauty and charm. 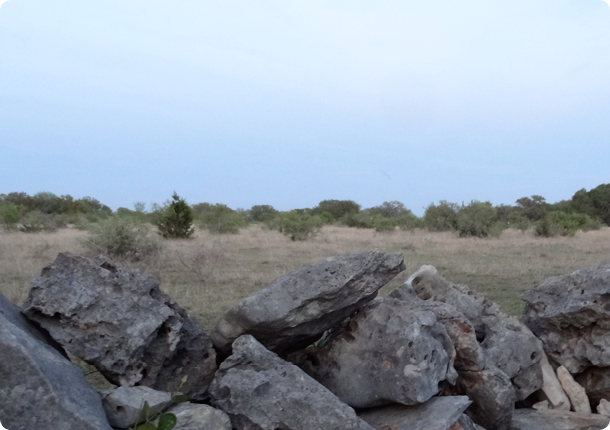 Rockwall Ranch was known for several generations throughout the region as the Tschoepe Ranch. 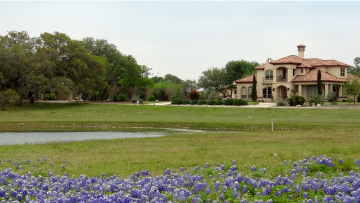 Today, this beautiful Texas Hill Country property is most notable for its level terrain and abundant desirable trees. 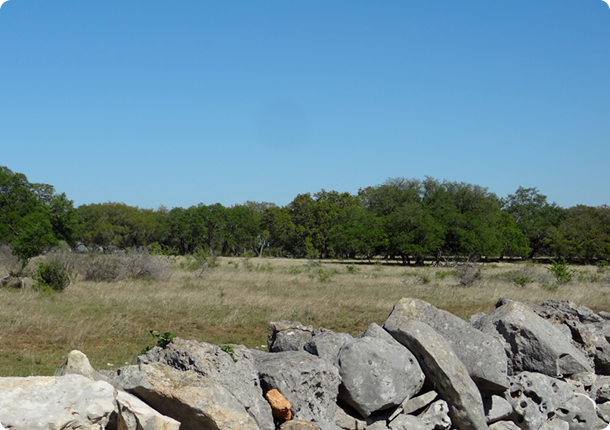 The entire perimeter of this beautiful 1200-acre ranch has the remnants of a historic 100-year-old dry stacked rock wall. The original ranch headquarter house and the improvements were built in the mid-1800s and have extensive rock work as well, hence the name for the development, “Rockwall Ranch.” Our hope is that you will want to build your dream home in this remarkable, pristine Hill Country community where the deer still outnumber the people. 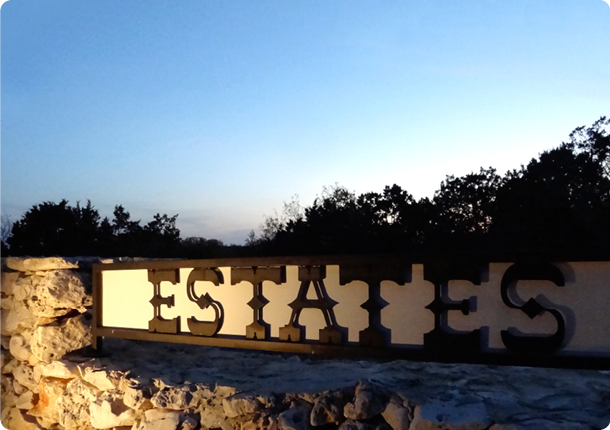 The LAST PHASE of Rockwall Ranch, The Estates, is now open. 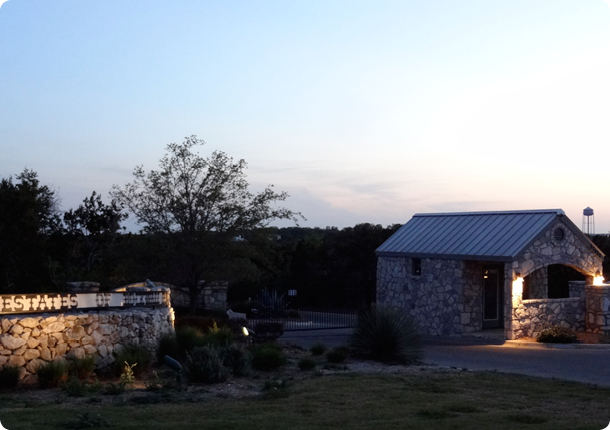 If you haven’t visited Rockwall Ranch, it’s time that you do. 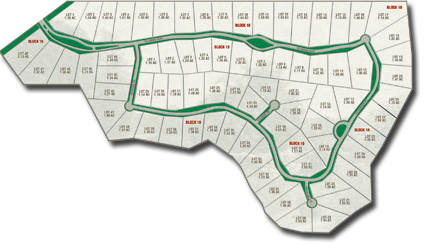 A development which has been selected multiple times for the GNBHBA Parade of Homes, The excellent deed restrictions, gated entries, curbed streets, Community pools and amenities are just a few of the reasons so many have chosen to call Rockwall Ranch “HOME”. 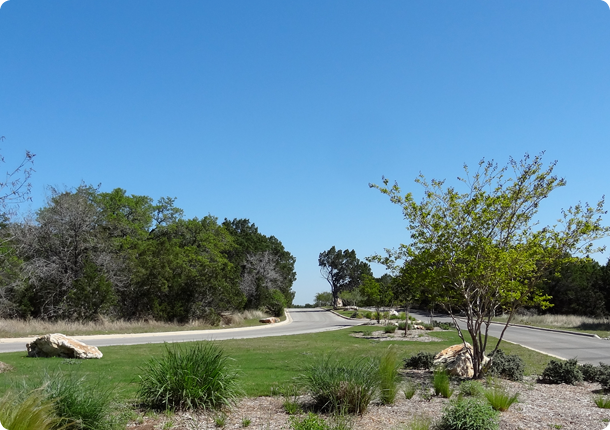 Rockwall Ranch offers amazing views of the Texas Hill Country with all the great conveniences of living near New Braunfels and San Antonio. © Copyright Rockwall Ranch, All right reserved.